Whether you’re in charge of a newly launched venture or a well-established business, simply continue reading to discover a variety of proven marketing tips for newbies.. If you want to discover how you can better tailor your marketing campaigns towards your target audience, it’s well worth inviting customers who complete an order through your website, to complete a short online survey about how you can better tailor your business to their needs. If you’re interested in this idea, you may also be interested in offering a percentage based discounted or free shipping to all customers who take you up on your offer and who successfully complete your online survey. Information which you gain from your survey may include which social media platforms your customers use on a daily basis and what type of marketing campaigns catch their attention. Your customers are far more likely to take advantage of special deals which you may offer in the future they are advertised on your business’ homepage. Examples of deals which are well worth advertising on your website’s homepage include two for one specials and free gifts with purchase. If you don’t want to spend a small fortune on marketing campaigns, it’s well worth learning how to harness the influence of social media. As an example, if you’re able to build a following for your business on a variety of social platforms such as Facebook and Twitter, your posts which can include information about your latest products and new sales, will be seen by thousands of potential clients. If you’re looking for a simple, effective way to increase your business’ number of online followers, it’s well worth hosting regular competitions which instruct your customers to share a post about your products, with a special hashtag in the chances of winning a prize pack. As individuals are far more likely to look into a brand, that their trusted friend or family member already supports and uses, than a brand they have little information about and are unlikely to trust. As an example, as well as getting into the habit of posting regularly it’s also worth making sure that you respond to any comments which have been left by your followers or customers on your business’ social media accounts in a prompt and timely fashion. As your followers will be far more likely to look favorably upon your business if they see that you value your customer’s comments and questions! 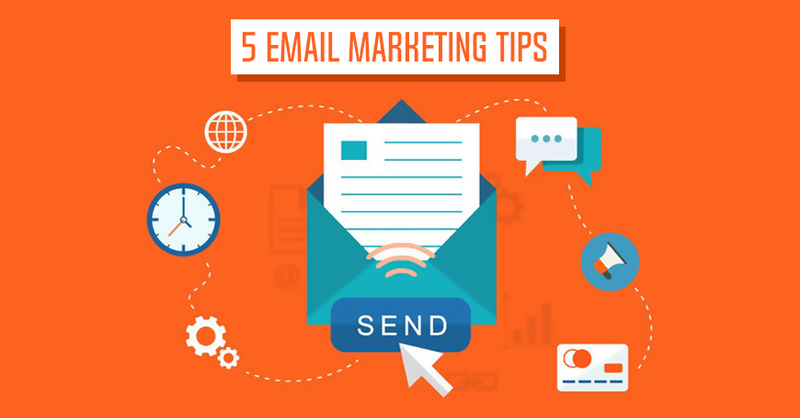 Hopefully, by implementing all five tips listed above, you’ll be able to market your business effectively without investing a huge portion of your operations budget to your upcoming marketing campaigns. If you’re at a loss as to how you can quickly and easily gain followers for your social media accounts, simply continue reading to discover a simple guide to attracting more followers. As an example, if you’re lucky enough to have strangers comment on your posts, make sure to respond to their comment. As strangers will be far more likely to follow your account if you come across as being personable, interested and accessible. So it’s well worth trying to kick start mini-conversations on your public posts. It’s also well worth taking time to show your appreciation for any likes or comments which your account may receive by liking or commenting on some of your supporters’ posts. 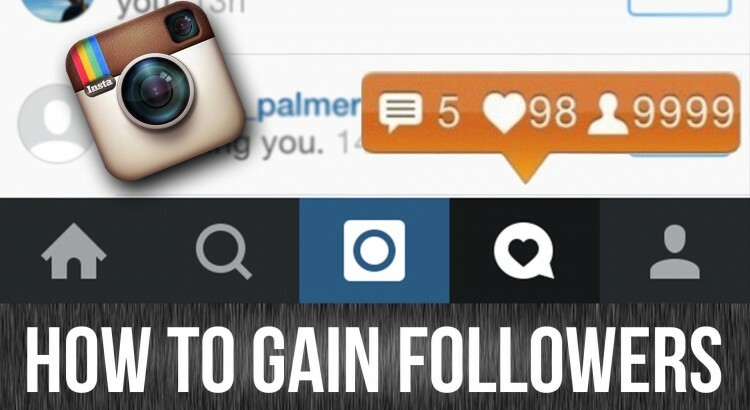 In order to turn your one-off supporters into long-term followers and potential friends. Instead of following trends, if you opt to post unique content your posts and photos will stand out from the crowd and you’ll be able to increase your following in a reasonably short period of time. While you may be tempted to add more than 10 hashtags to your posts, if you do so it will be obvious that you’re only posting on social media to gain a following and individuals will be put off liking your posts or following your account. Instead, conduct a little research to find what the top searched for hashtags are, in order to select 4-10 hashtags for each post which users are likely to search for. It’s well worth getting into the habit of tagging your friends in your posts and group photos as that way your friends’ social networks will see your posts or photos and if you’re lucky some of your friends’ friends may choose to follow your account. If you get into a routine of posting at regular times throughout the day, you’ll be far more likely to develop a decent sized following. 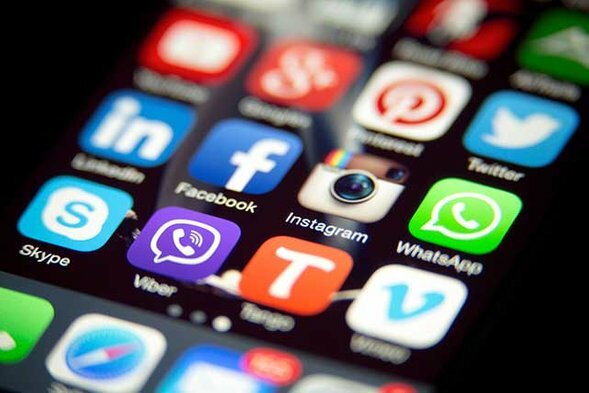 It’s a great idea to ensure that all of your social media accounts such as your Instagram account, Facebook account, and Twitter account are linked so that your fans on each account will easily be able to follow you on the rest of your social media accounts. It’s well worth searching for posts from users who guarantee to follow your account in exchange for following their account. You can also download mobile apps which alert you if an account you’ve followed has stopped following you as some individuals will agree to follow other accounts but will unfollow you as soon as you’ve followed their account. So if you’d love to double your followers in a short period of time, it’s definitely well worth following all of the hints listed above. Whether you’d love more likes on your photos or are interested in making new friends, simply continue reading to discover a wide array of tips which will help you to become more social online. If you’d like to receive more likes and comments on your own social media posts it’s important to engage with your friends’ posts. As if your friends believe that you’re genuinely interested in their lives and their posts, they’ll be far more likely to return the favor and to engage with your social media posts. While there’s no need to document every meal which you eat or every item of clothing which you purchase, it’s well worth sharing your most exciting experiences with your friends and family members. Examples of which include overseas vacations and milestones such as graduations, anniversaries and birthdays. If you fulfill one of your personal goals such as embarking on a cruise for the first time, completing a marathon or climbing to the top of a steep mountain, it’s also well worth posting about your success online. So that your online friends will get to know who you are a little better. Another way to show your friends that you’re thinking of them is to make an effort to tag individual friends in posts which you think they’ll be interested in. As an example, if you see a funny meme on your Facebook account’s newsfeed which you think your best friend will laugh out loud over, make sure to tag them in the comments so that they’ll see it. No matter what you’re interested in, you shouldn’t have a hard time finding a Facebook group which revolves around your interests. As an example, you might want to join a fan page for your favorite local sports team or to join a Facebook group for individuals who are passionate about travel, cooking, fashion or saving money. Another way to get to know new individuals is to start a Youtube channel, even if you don’t become famous overnight, your videos should attract comments from individuals who you may share a lot of interests with. Also make sure to engage and comment on other new Youtube videos, if you’re keen to make new friends online. So what are you waiting for? There’s no better time than the present to start being more social online, in order to jump start your social life.